December 5, 1968. 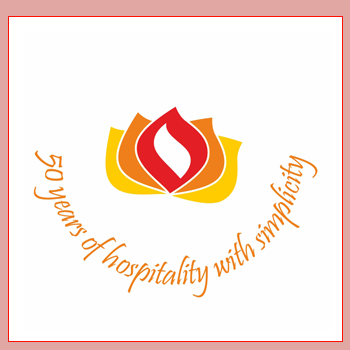 Three friends started a venture in an upcoming hospitality industry in Kolhapur - Hotel Opal. Today after 48 years, it has become a brand with a speciality of Kolhapuri Tambda & Pandhra Rassa. People from all over India & the world come to Kolhapur to visit Mahalaxmi Temple (Goddess Ambabai) & relish the authentic Kolhapuri Cuisine at Hotel Opal. Today, brand Opal has gained not only a strong brand loyalty but also a widespread world of mouth publicity for it's 'Hospitality with Simplicity'. Opal's cuisine is a natural choice not only for Kolhapurians but also for people thronging from all over India & the world to Kolhapur. In 2012; Opal was awarded with the prestigious "TIMES NOW FOODIE AWARD" for the best local cuisine. This award is yet another feather in OPAL's crown, as well as a matter of pride for the all famous Kolhapuri Cuisine. We are always here to serve our guests with our specialty Kolhapuri cuisine & a tradition of "Hospitality with Simplicity".